Mill Iron Ranch is located on picturesque Horse Creek Road only a few miles north of Dubois, Wyoming in the Upper Wind River Valley. First homesteaded as a cattle ranch and recently developed as a premier guest ranch, this 220-acre tract features a large, two-story lodge (with commercial kitchen, laundry, pool room, and bar) along with multiple guest cabins, an historic school house, multiple barns, and two single family homes currently under lease. 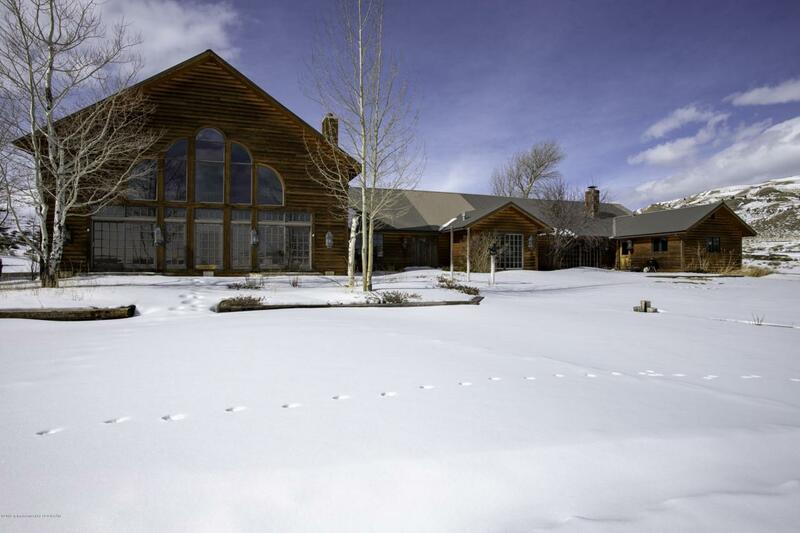 Land includes pasture and irrigated acreage for haying.The ranch is scenic and intimate but thoughtfully developed for use as a guest ranch, corporate retreat, or other recreation-based commercial use. it borders BLM land and has immediate (i.e. ; ATV, horseback or pedestrian) access to national forest for hunting, hiking, and equestrian activities. World-class hunting opportunities on and around the ranch.